Wait a minute you might say. Weren’t you just talking about continuing education units? And the truth is, I was, but ASHA does not require you to specifically obtain CEU’s from ASHA Approved Providers in order to maintain your credentials. According to ASHA what you need to accrue are your professional development hours, which you can obtain from a number of sources. Let’s look at the difference between CEU’s and CMH’s. CEU’s are continuing education units. You can obtain them by going to conferences and workshops presented by ASHA approved providers. In contrast, CMH’s are your Certification Maintenance Hours -1 contact hour (60 minutes)=1 CMH. Here before the continue, it is very important to discuss the role of the ASHA registry, you know the one for which you pay $28 a year. The ASHA registry is a paid service provided by ASHA. The way it works is as follows. You find a conference being offered by an ASHA approved provider, attended it and earn your CEUs. The conference organizers will then forward the information that you attended the conference to ASHA and if you are presently paying for an ASHA registry, CEUs will be recorded in your transcript. Essentially this works similarly to a college registrar office. You accumulate CEUs, ASHA maintains a record of your CEUs, and forwards you an official transcript once a year upon request. According to the ASHA website there are numerous benefits to their service (you can see them all HERE). 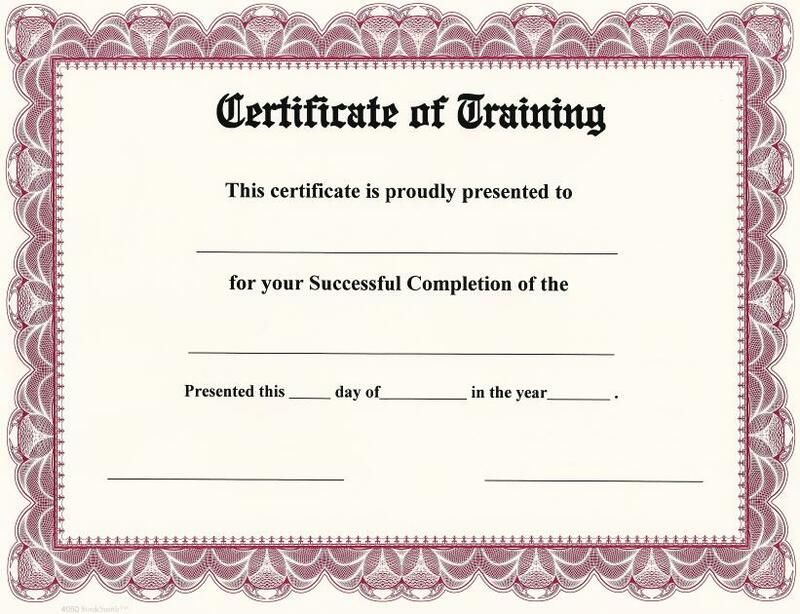 All you need to do is to obtain a certificate of attendance and keep it for your records in case you are audited. That’s it! You do not need to pay for these courses if they are offered through your job for free (or if you can find them for free)! As long as you can provide proof of PD attendance, ASHA will accept it and will grant you your certificate renewal. Of course, there may be several instances in which it may be desirable for SLPs to maintain their ASHA registry in addition to the pure convenience of not keeping one’s own records. SLPs who take a significant amount of continuing education coursework through ASHA approved providers are eligible for the ACE award, which is given by ASHA after 7.0 ASHA CEUs (70 contact hours) are accumulated in the period of three years or less. One practical reason why the ACE award is desirable, beyond the overall recognition of the SLPs diligence in pursuing continued education, is that upon its receipt, SLPs are eligible for professional liability insurance discount of 15% (by possessing CCC+ACE). However, for SLPs who attain less than 7.0 CEUs in a three-year period (or less), the ASHA Registry represents pure convenience at best, and not much else. So, if you want to save $28, and are willing to keep your own CEU records, not only do you not have to pay for the CEU registry, you don’t even have to take courses from ASHA approved continuing education providers in order to maintain your certificate of clinical competence. For more information regarding obtaining evidence-based coursework in speech pathology as well as current controversies pertaining to the evidence base of select ASHA-approved CEU providers, visit SLPs for Evidence-Based Practice on Facebook for a variety of discussions on this topic.